5 Darling Street Enniskillen Co. This is like taking a remarkable journey into the past bringing the golden age of the railway vividly to life. 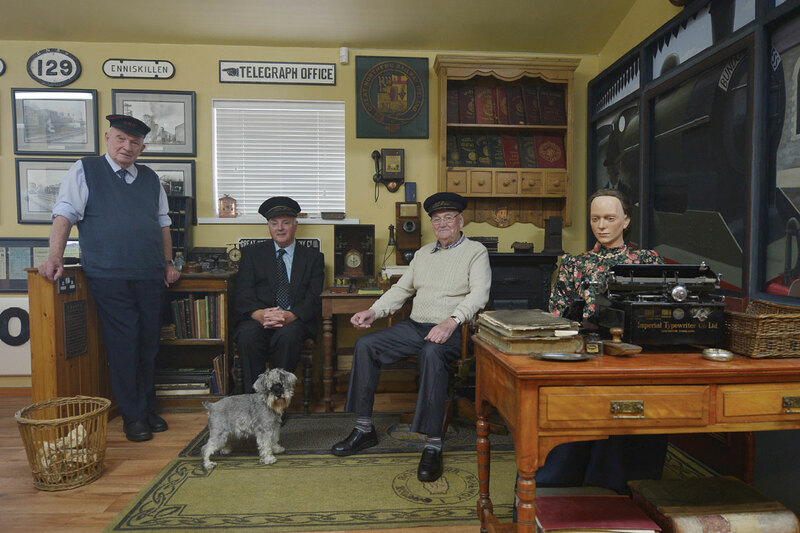 Visitors start their journey of discovery at the reconstructed Railway Booking Office where the ticket collector invites you to step on board and enjoy the evocative nostalgia associated with the railways which operated throughout Fermanagh and the border counties until their closure in 1957.